GRAFENWOEHR, Germany -- The Group of Seven Summit, to be held June 7-8 near Klais, Germany, just 12 miles south of Garmisch, is expected to draw large numbers of protestors. The G7 Summit brings together seven heads of state from Germany, the U.S., the U.K., France, Italy, Japan and Canada. The conference will be held just 20 minutes south of the U.S. Army installation in Garmisch. U.S. service members, civilian employees, family members and retirees are encouraged to lower their personal profiles if they still plan on visiting the area during the summit timeframe. Those traveling to the area in the days leading up to, during or shortly after should expect potential road closures, travel delays and heightened security measures. • Thousands of protestors to demonstrate in downtown Garmisch-Partenkirchen and Mittenwald in the days leading up to, during and after the summit. • An increase in physical security measures on the Army installation. 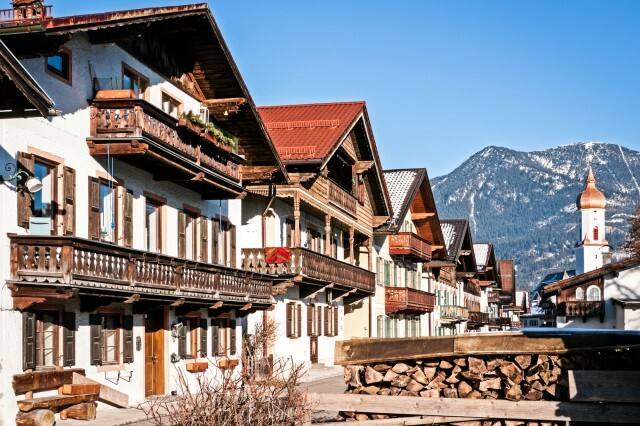 • A large German police presence in the greater Garmisch-Partenkirchen, Mittenwald, Klais, and Oberammergau areas. • German police check points at the Germany-Austria border crossings near Griessen and Scharnitz and, additionally, on the Mittenwalder Strasse heading out of Garmisch-Partenkirchen towards Mittenwald. • Possible random German police check-points or stops to review your identification documents. • Traffic jams and temporary road closures. • A large presence of international press, especially around the Olympia Eissport-Zentrum (Olympia Ice Rink Stadium). • Possible periods of Internet and mobile phone connectivity problems due to overload of servers and cellular towers. • Trains will not be running between Garmisch-Partenkirchen and Mittenwald/Innsbruck June 7-8. Bus service will be implemented. Train schedules are available at www.bahn.de. • Temporary curtailment of some outdoor recreational activities such as paragliding and parachuting. • Hiking trails near the Schloss Elmau area will be closed and heavily patrolled by German police. • Possible acts of vandalism or violence from some demonstrators. 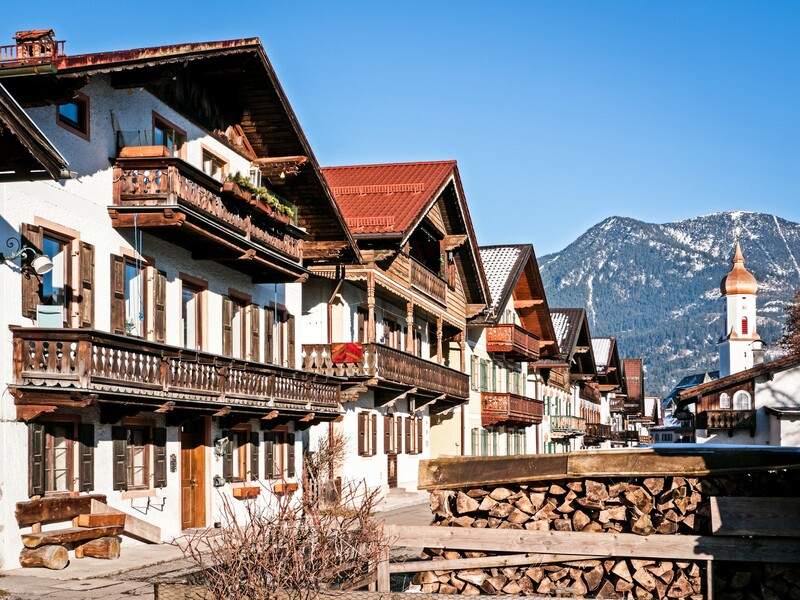 • There will be very little, if any, lodging available in the Garmisch-Partenkirchen and Mittenwald communities from June 1-10, including the Edelweiss Lodge and Resort. Stay informed. Travel updates, advisories and other G7 Summit information are available on the USAG Bavaria website at www.grafenwoehr.army.mil/G7.